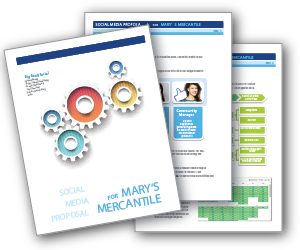 Do you want to win new clients with a killer social media proposal? Would you like a template to guide you in writing your proposals? In this free downloadable template you’ll find all the content you need to win over new clients. Going to Social Media Marketing World in San Diego?